At conventions I hand out little mini-mini comics – tiny little black and white 8 page hand-cut self-stapled comics that are family friendly and free. This year I’m taking a break and didn’t apply to exhibit at VanCAF (though I’ll be there wandering about and buying up comics, AAH, I’m excited!!). 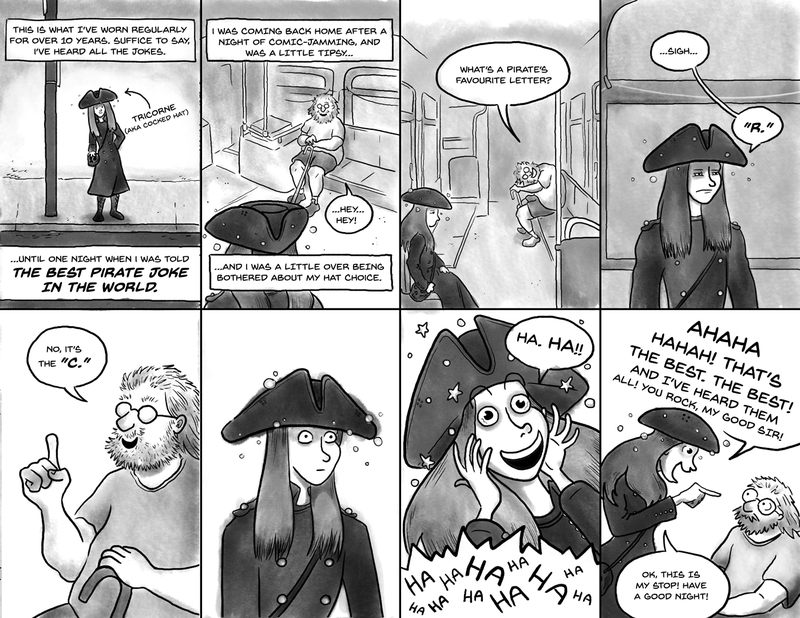 But I still want to share comics – so please enjoy these little mini minis, redesigned for internet-screen-viewing. This mini was created back in 2014. 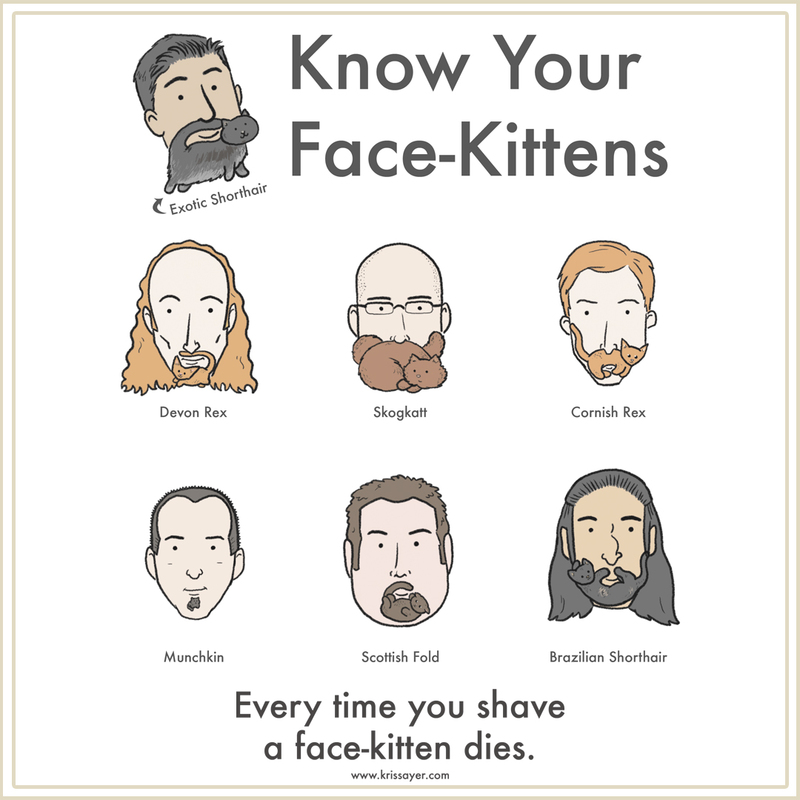 It was inspired by a friend who shaved, prompting me to comment that ‘Beards are face-kittens. Why would you kill a kitten?’ Next thing was to draw him with his face-kitten in tact – and then start drawing the face felines of other friends. 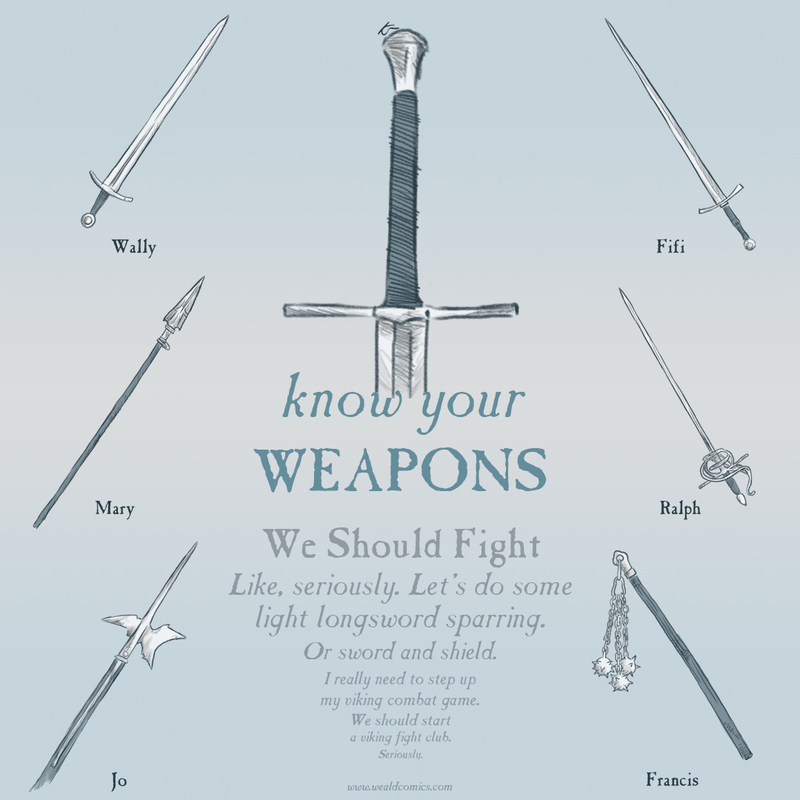 *The mace is a bit tricky, so there’s a few different names I will accept. The truly skilled may know. **This may be a digital cookie depending on our vicinity to one another. This is my best seller. 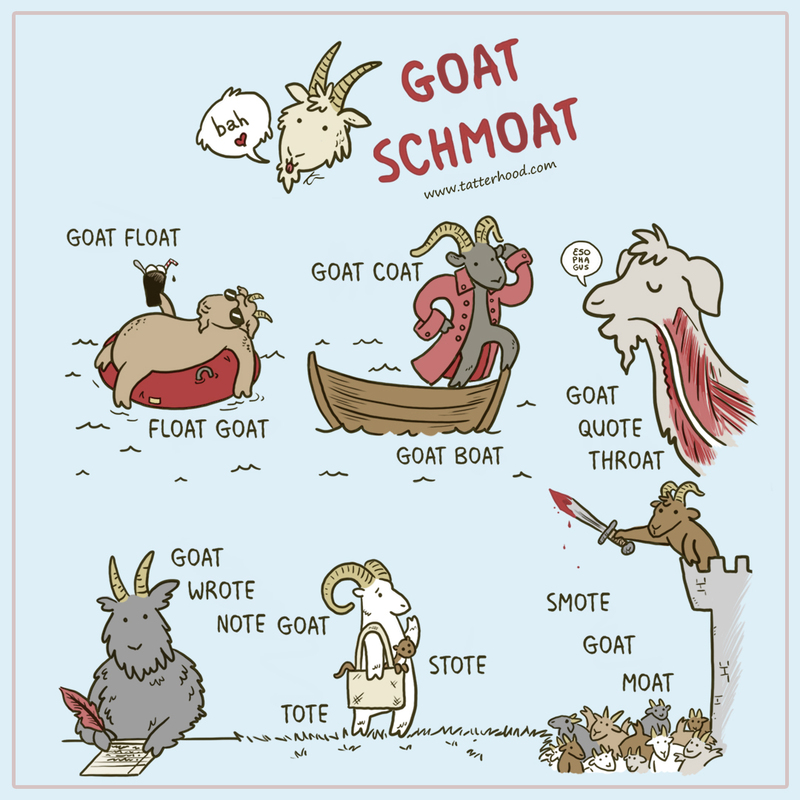 There may be something to do with it being free (and/or Goats).